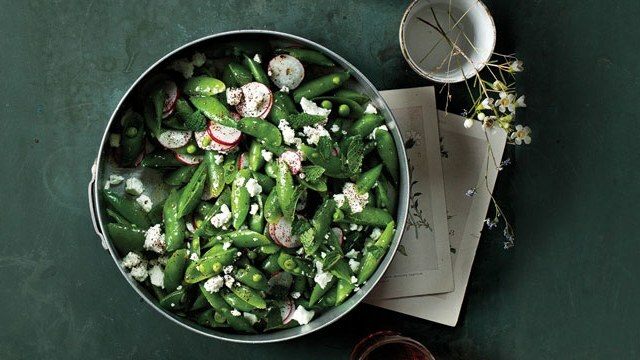 Regardless if you take the plunge into growing your own veggies, here is a round up of ten healthy salads for spring! 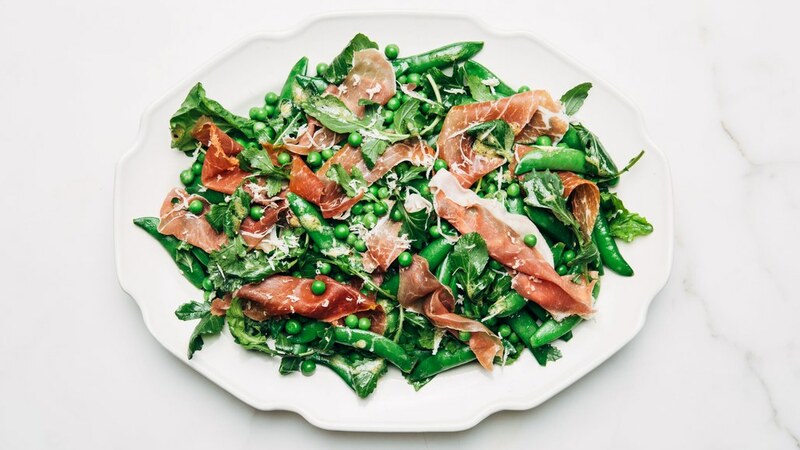 This salad is almost too pretty to eat. It’s not only a feast for your tastebuds, but it’s also a feast for your eyes. 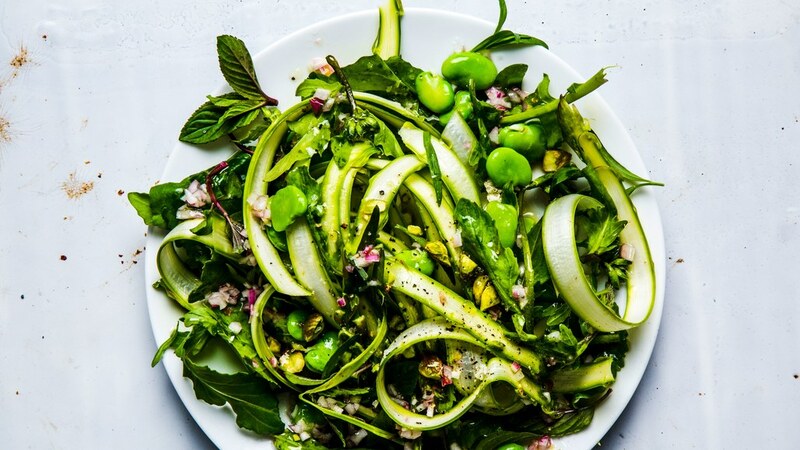 Pistachios, asparagus, Fava beans, the amount of vivid green in this salad is unreal! And the flavor? Out of this world. 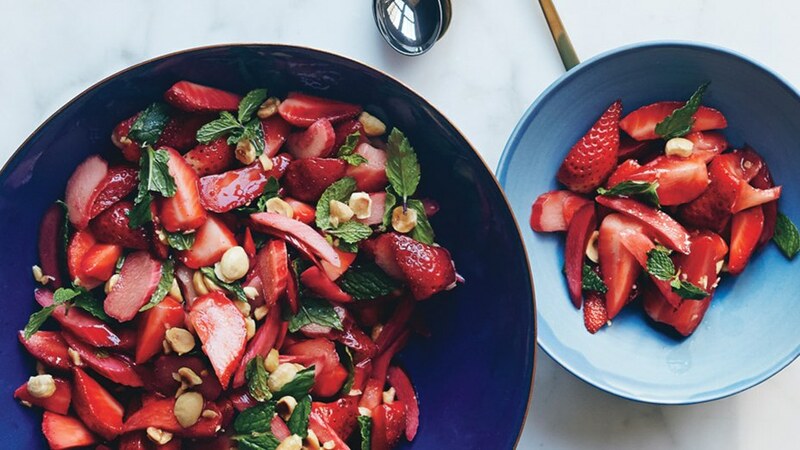 On the other side of the color wheel we have this delicious strawberry-rhubarb salad with mint. Strawberry and rhubarb marry so well in baked dishes, and this is no different! They complement each other so well. The mint adds a nice balance to the tangy-sweet dance of the strawberries and rhubarb, and the hazelnut is the perfect creamy crunch! 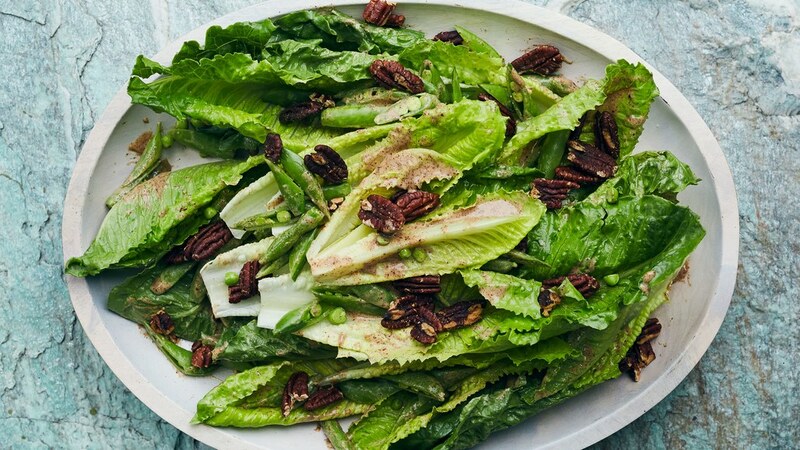 I love romaine lettuce. Love. 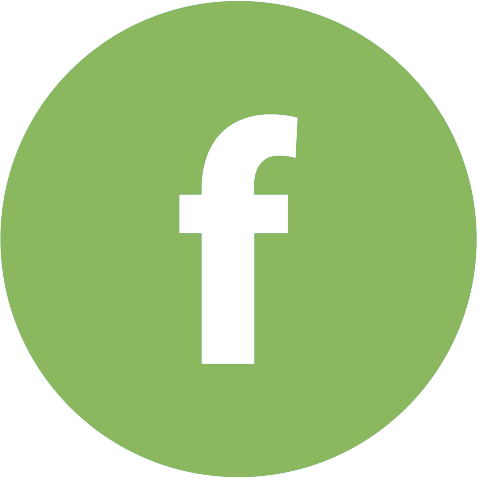 It’s a great lettuce to balance out almost any flavor, and it provides such a good crunch while maintaining nutrients. Add in the nutty pecan butter balanced with the lemon and sweet sugar snap peas and you’ve got yourself a healthy breakfast of champions. Would I really eat this for breakfast? Yes. Yes, I would. 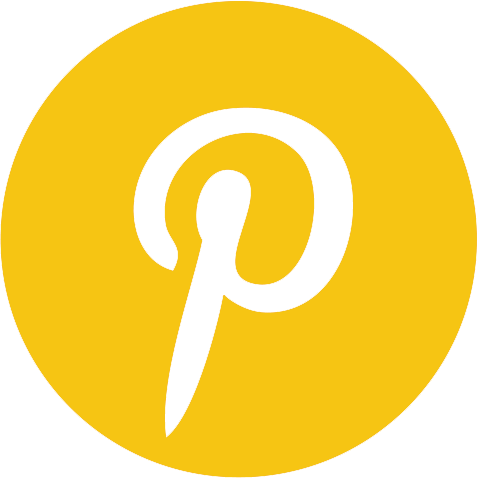 This is a great salad, and as a bonus it can be made a day ahead of time! Mason jar salad, anyone? This has a delightful crunch and a bright flavor! I’ve never had raw artichokes before, but this was delightful! 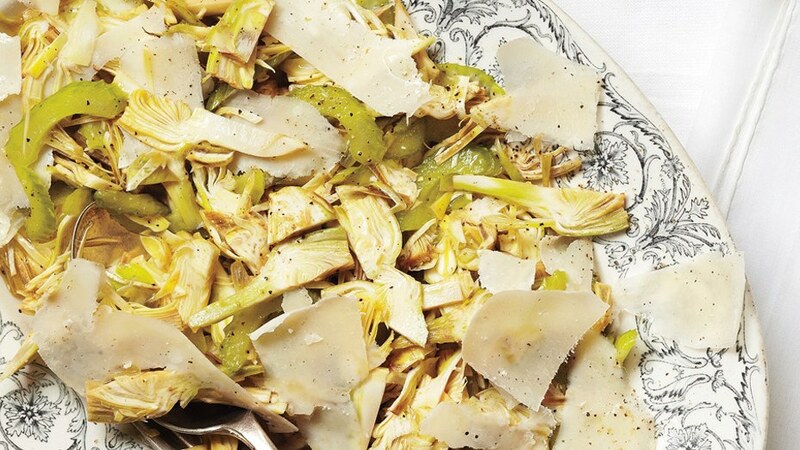 The creamy parmesan and the tangy artichokes were perfect! This salad’s dressing can be made up to three days in advance, which, when you’re busy can mean a lot. It also has an awesome flavor that is balanced by the creaminess of the avocado and hint of spice from that ever trendy sriracha. 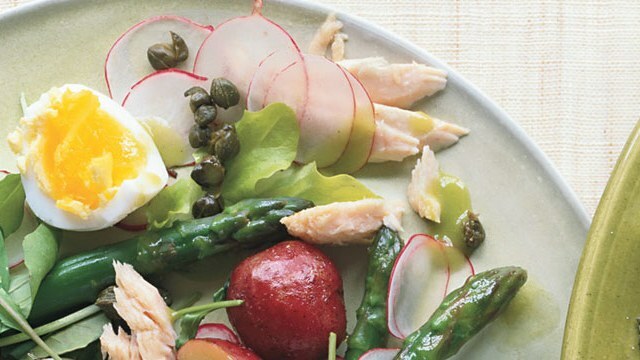 This French inspired salad is a must for all salad lovers! 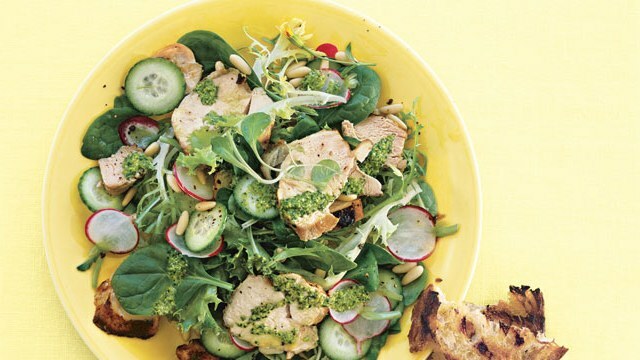 It has a tasty vinaigrette and a well balanced protein-filled salad! Not to mention it’s a great way to use all those eggs from the chickens in my backyard. Ha ha! I like salad. But adding chicken makes it all the better! The salad gets tossed with a fresh lemon dressing, topped with grilled chicken breast and crowned with a delicious tarragon pesto. 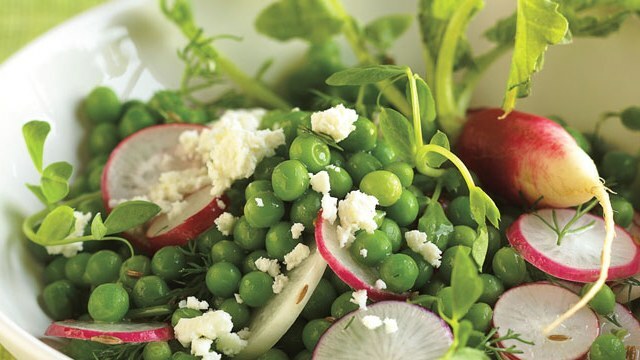 Radishes, peas, and feta blend into a crunchy, spicy, and tangy salad. 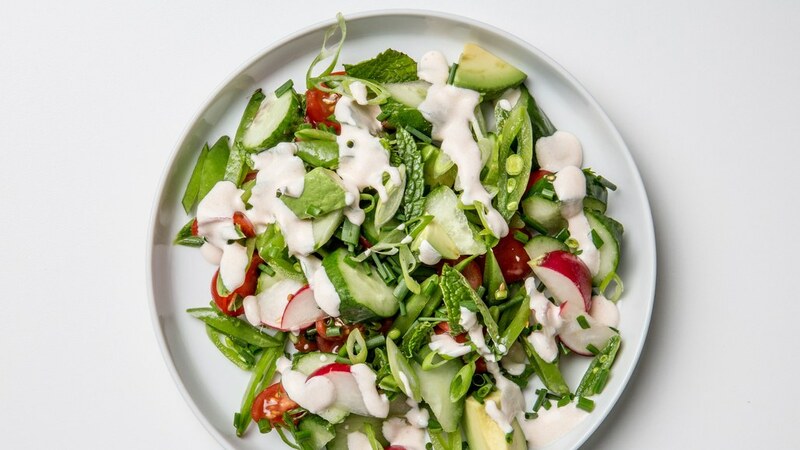 Add in a simple lime/honey dressing and you’ve got yourself one healthy spring-themed salad! So, even if you’re not a salad enthusiast like me, I can guarantee that these salads are going to please even the pickiest salad eater!